The ease and comfort of casinos online have great benefits for South African gamblers. But, there are casino wonders of the world that every gambler, and even non-gamblers, must visit when they are travelling to the destinations where they are located. When visiting the below-listed top 5 casinos, players can feel like they have been transported to a whole new universe. From the amazing collection of games to the magnificent interiors, it is simply a bucket list must-have. 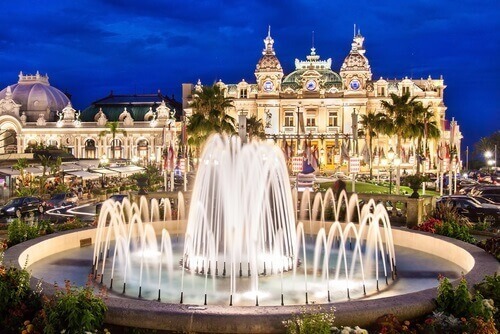 This casino is world renowned for its luxuriousness and exclusive private members’ club. 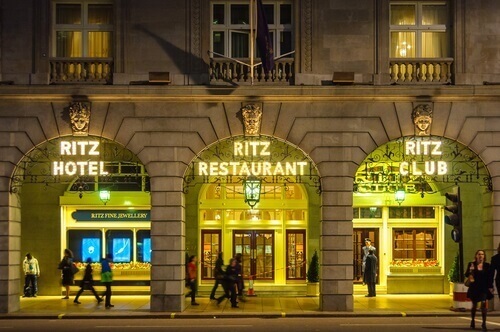 Upon arrival, guests receive a warm welcome to start off their amazing Ritz experience. Apart from the great service, guests can also look forward to scrumptious food, the finest drinks and of course, an amazing gaming experience. 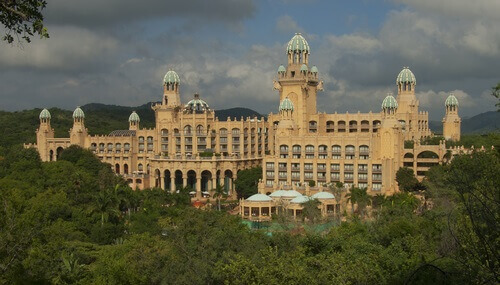 Gaming at Sun City in South Africa is a stunning experience. Gamblers get to enjoy their favourite casino games and enjoy resort living. When not hitting the slots or playing their favourite table games, gamblers can enjoy the night clubs, golf courses and more. This casino is truly iconic with its glamour that spans over 150 years. The elegance of this casino is hard to match. Owned by the government and the Grimaldi ruling family, this casino has been credited with once being the country’s and its ruling family’s main breadwinner. 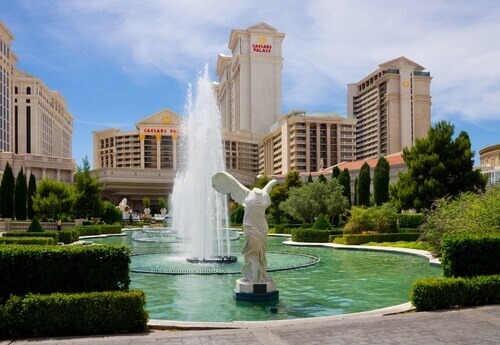 This world-renowned casino was named after the iconic Julius Caesar, and it boasts a 6.1-meter statue of him near the entrance. Many South Africans have seen the majestic beauty of this casino in Hollywood movies. But why not witness it for yourself? The Venetian Macao has a sister casino in Las Vegas (the Venetian Las Vegas). However, the Venetian in China is twice the size with loads more casino entertainment. This Venice-themed haven is a glamourous gambling hub. 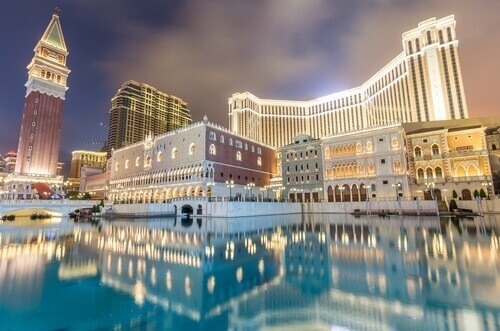 The Venetian is the world’s largest casino, with floor space that exceeds 530 000 square feet across four gaming areas. Gambling has come a long way across the world and the top 5 casinos mentioned above are just some of the proof. So, why not put some of these gambling wonders of the world on your bucket list? To read about Western Cape Casinos, click here.